Demetris Roti has extensive experience in corporate and commercial law, capital markets, mergers and acquisitions and banking and finance. He has acted in numerous substantial transactions on behalf of international law firms and institutional financiers, credit agencies and international commercial and development banks including China Development Bank, Citi, Deutsche Bank, EBRD and HSBC. 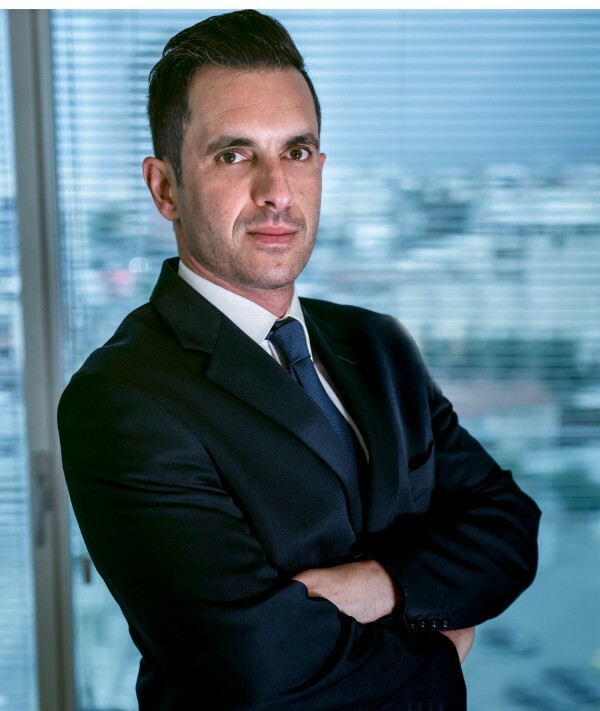 Legal 500 recognises Demetris as one of the ‘next generation lawyers’ in Cyprus for commercial, corporate and M&A, quoting reports from clients that he “makes sure that the service the client receives is always excellent”.